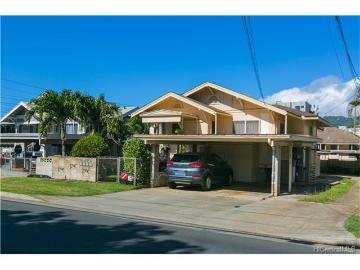 OPEN HOUSE this Sunday 4/14 from 2-5PM! 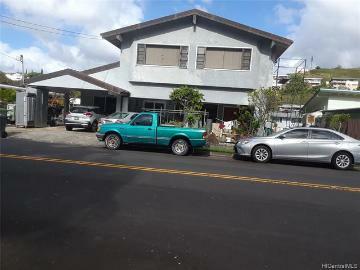 Fantastic opportunity to own this 3 separate dwellings on a 6,000+ Sq.ft. 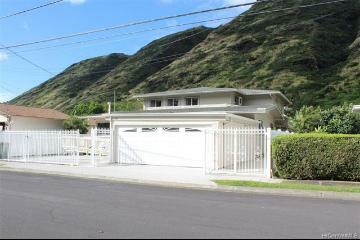 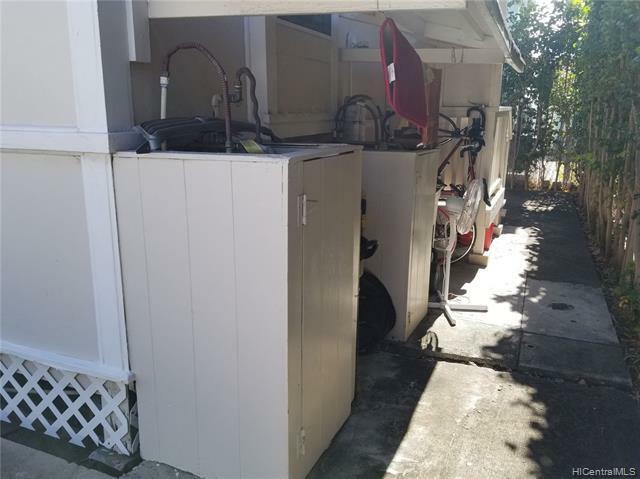 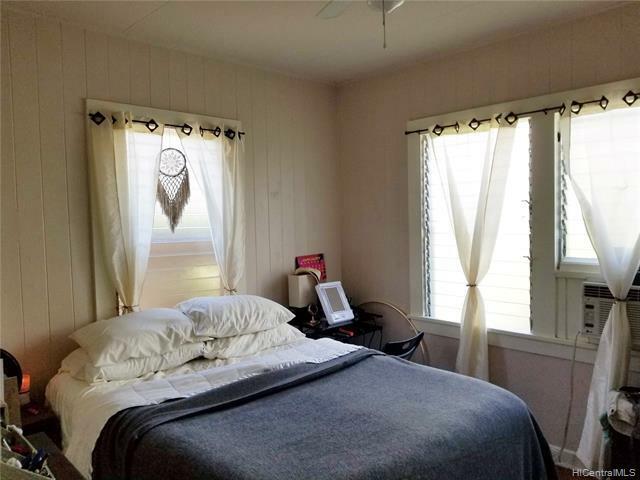 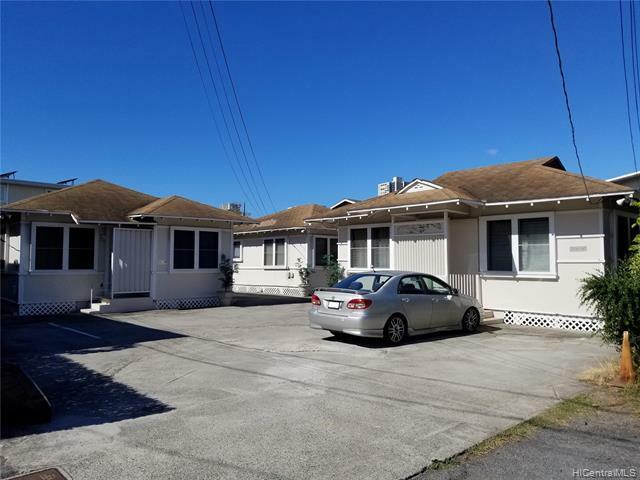 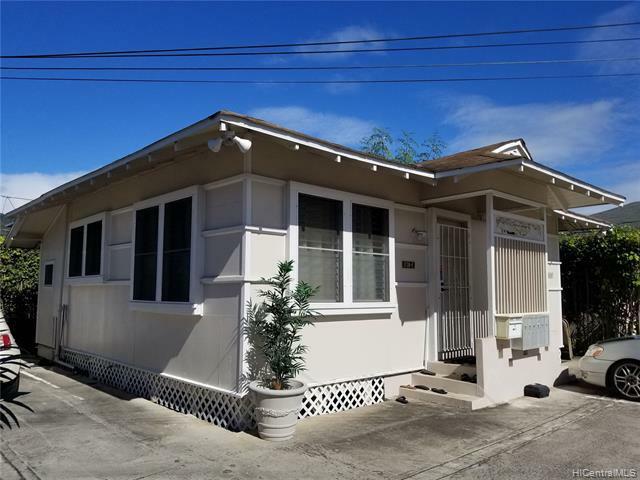 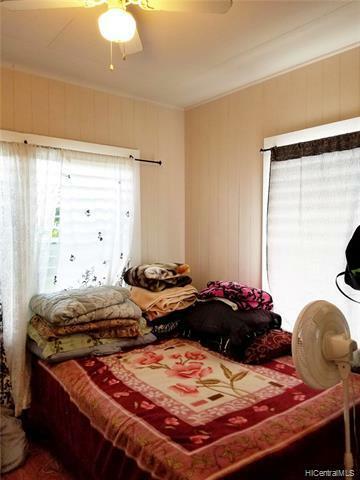 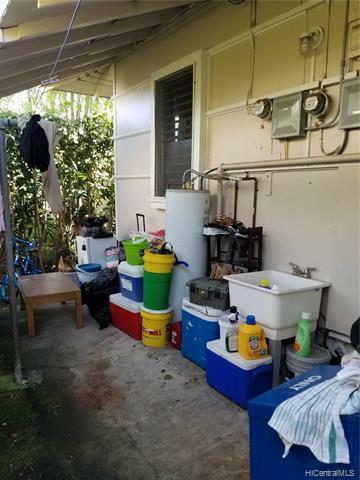 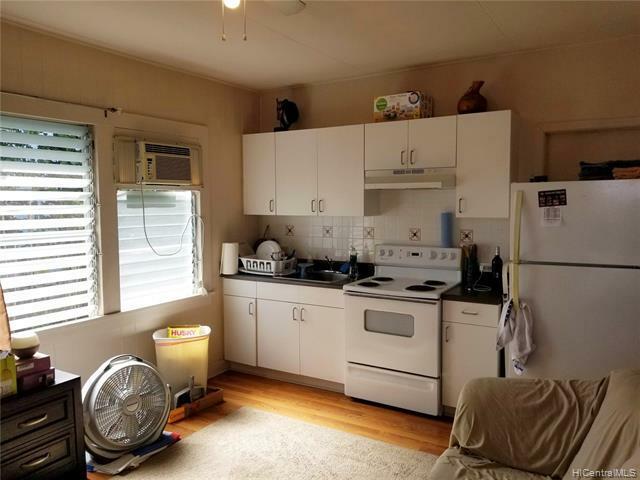 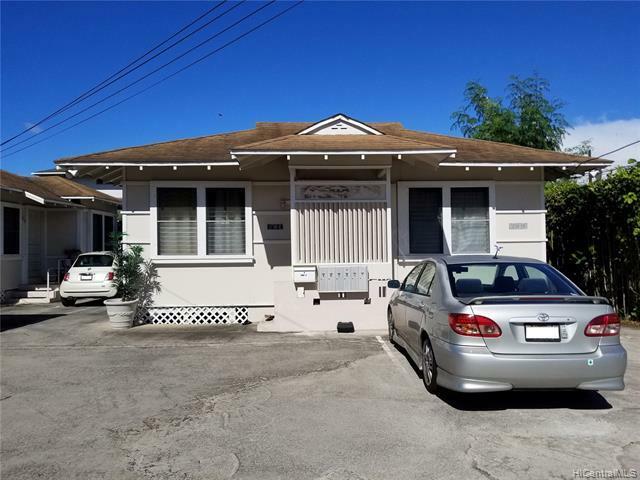 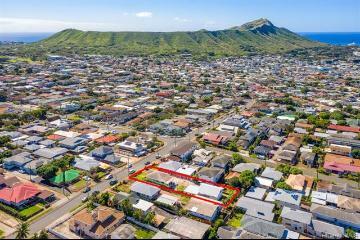 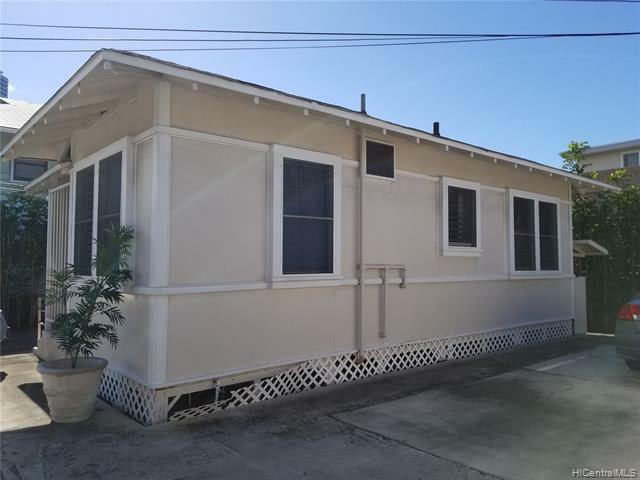 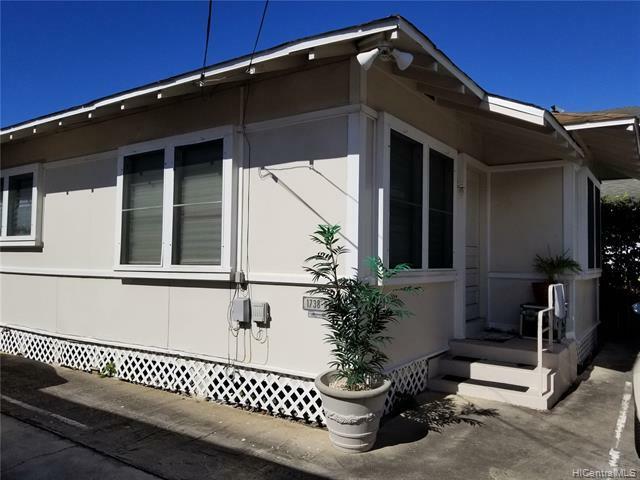 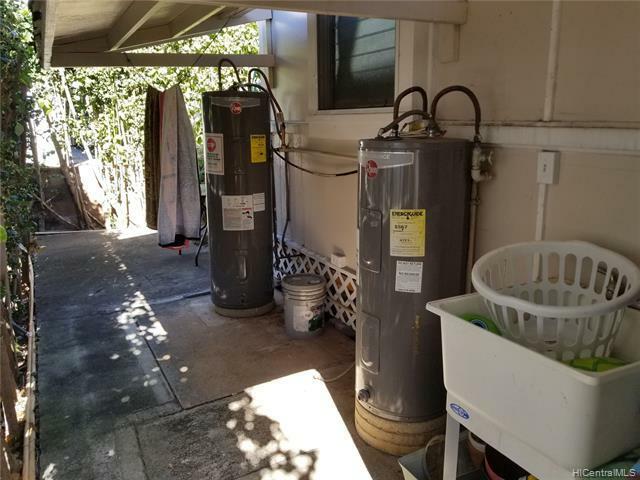 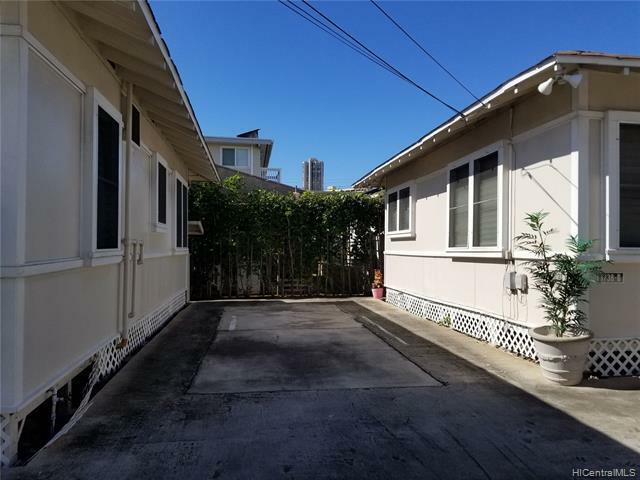 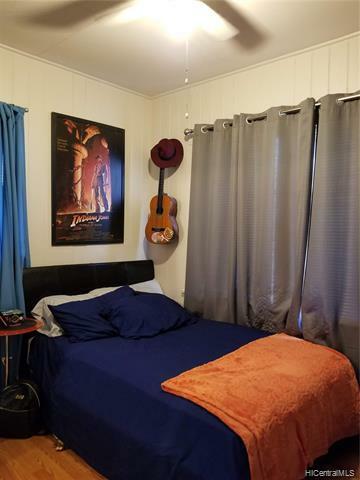 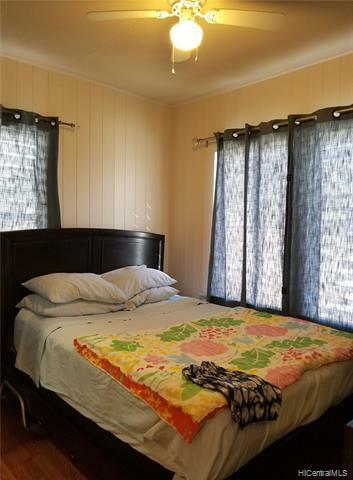 lot in desirable neighborhood of Moiliili, property consists of total of 5 units: 4-one bedroom, 1-two bedrooms. 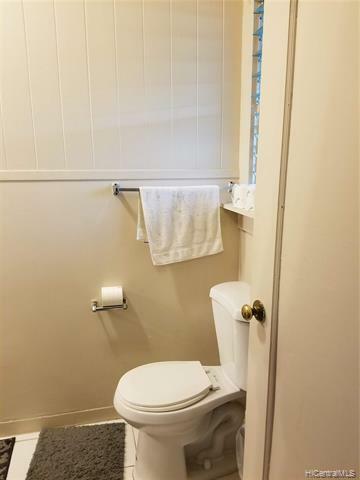 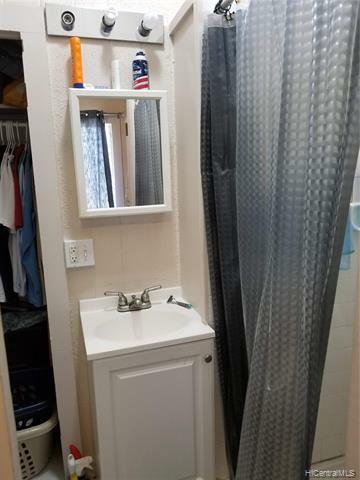 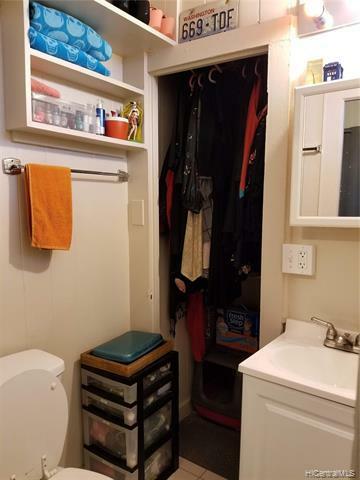 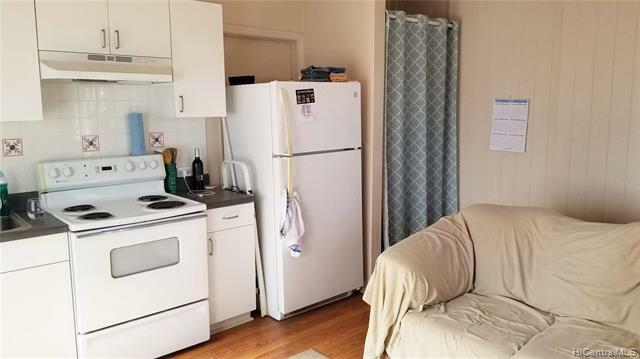 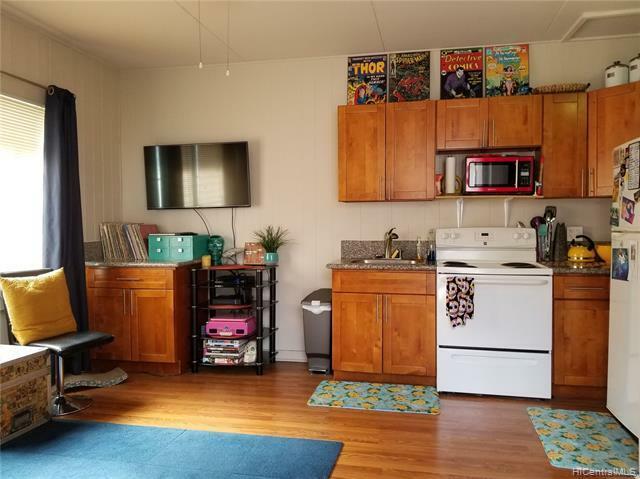 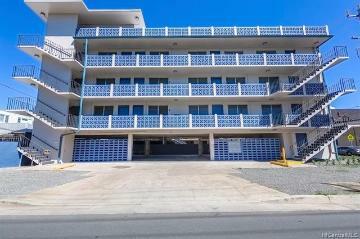 Perfect to live in one unit and rent the others, investor's choice! 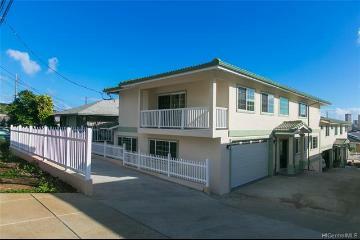 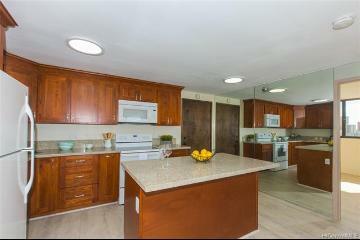 Convenient location to Ala Moana, Waikiki, schools, banks, shops & restaurants. 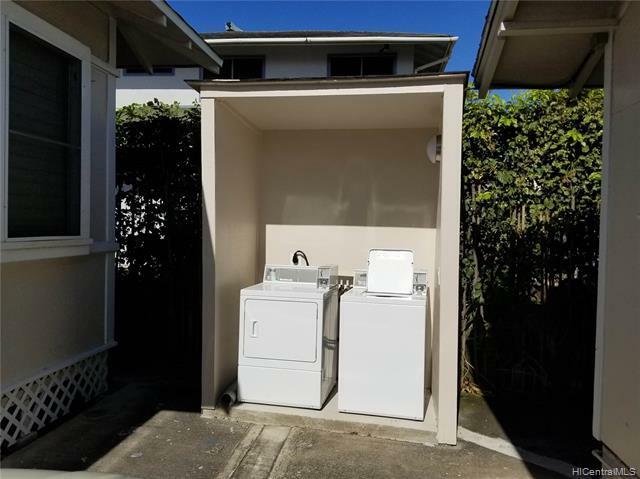 Separate electric meters and water heaters, coin-operated laundry. 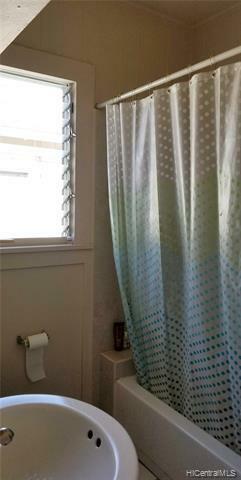 Tenants occupied, please do not walk on premises without appointment. 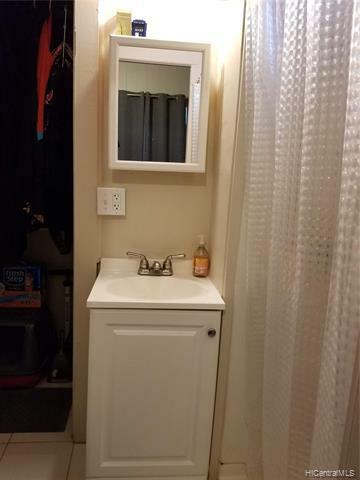 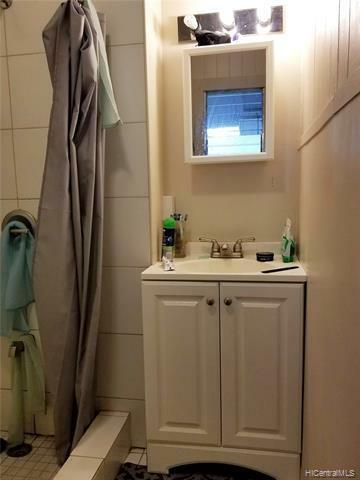 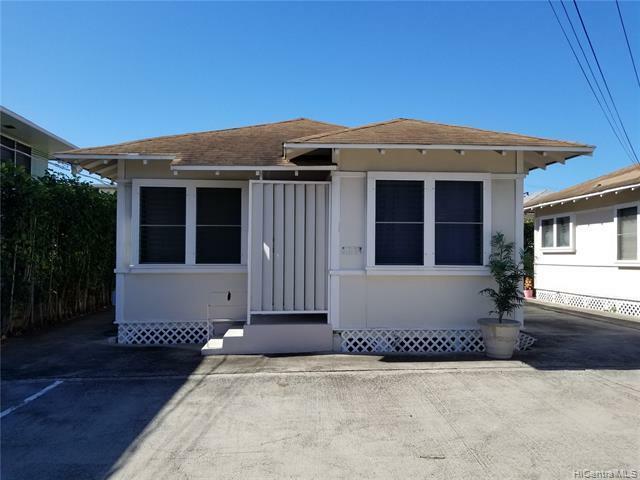 1738 Citron Street, E, Honolulu, HI.